Your next—presentation, conference call, meeting, exhibit booth, podcast, panel discussion, award reception, networking interaction, interview? My guess is that you can relate to at least one of these scenarios and perhaps more than one. Am I right? If so, I highly recommend that you view each of these as public speaking opportunities, because that’s exactly what they are. Since establishing Profitable Speech in 1994 (part-time) and then expanding to full-time in 2000, this topic of readiness comes up frequently. Much of the stress or anxiety we tend to experience is self-imposed due to procrastinating and avoiding the preparation that is vitally important, to our continued success. Some of us believe it’s nothing more than ensuring we have the objects seen in this photo (e.g. 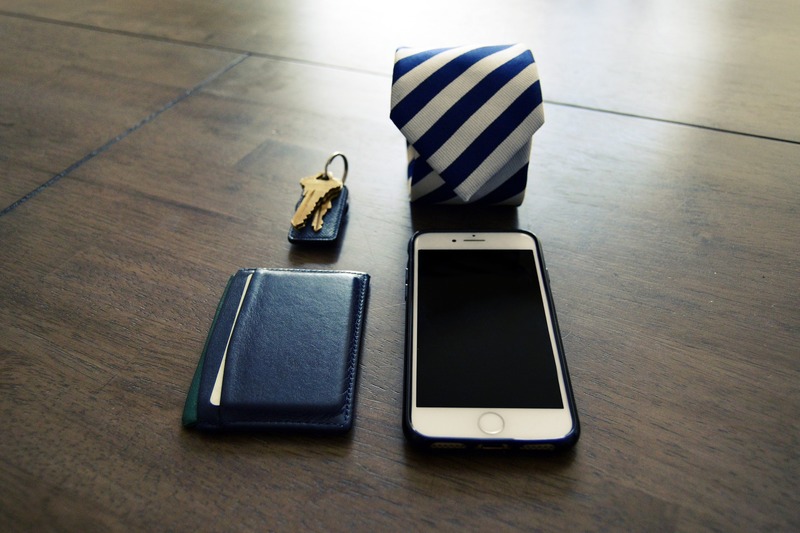 phone, wallet, keys, etc.). And yet, being ready involves far more than what we see displayed here. Of course these essentials also have their place so keeping them in plain view is often helpful. List of relevant questions (especially open-ended to learn more) such as: What are your expectations/goals? How important is this to your company? Where do you foresee making a change? What prompted your interest in this meeting? Too often we don’t see the optimal outcome from our efforts. While this may be due to multiple reasons, it often stems from two possibilities. First, there is a tendency to wing it and try flying by the seat of our pants. The second problem is a misdirected focus. This means that we’re not client-centric and spend far too much time on our priorities and what we want to convey. If you want to truly be ready…I urge you to start much sooner than is necessary and to direct your attention to what matters to your listeners. Then you’re going to see optimal results and ultimately a return on investment (ROI).